…is to create an asset base consisting of oil and gas properties in low risk areas with years of proven production history. The company will increase the value of its assets through acquisitions, drilling operations and reworking existing wells. 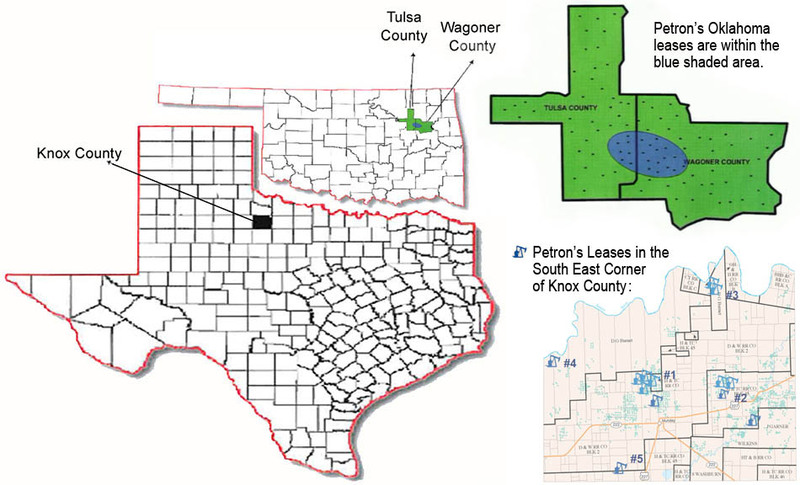 We will concentrate our development efforts in Oklahoma and Texas where we presently have 5,000 acres under lease. These contain 93 existing wells which will require rework operations to attempt reestablishing commercial production. …is to acquire assets in proven areas with multiple pay zones, manage development cost and take advantage of new technology to maximize daily production rates. 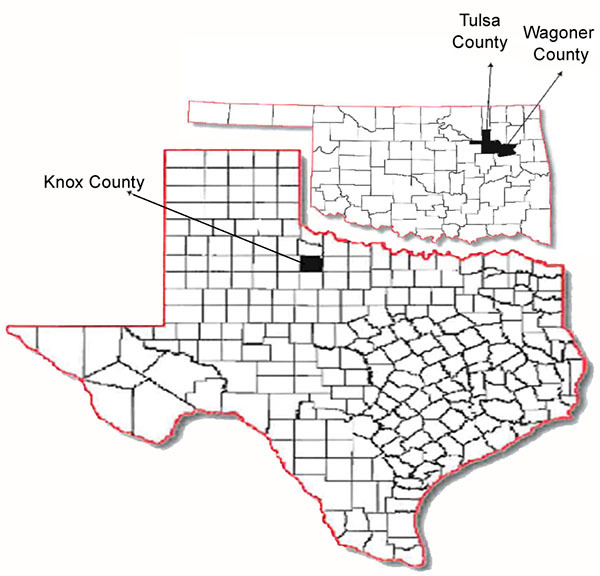 Our target market is the Woodford Shale in Northeast Oklahoma and the Tannehill Sand in Texas, each offer high success rates and the potential for long term cash flow.